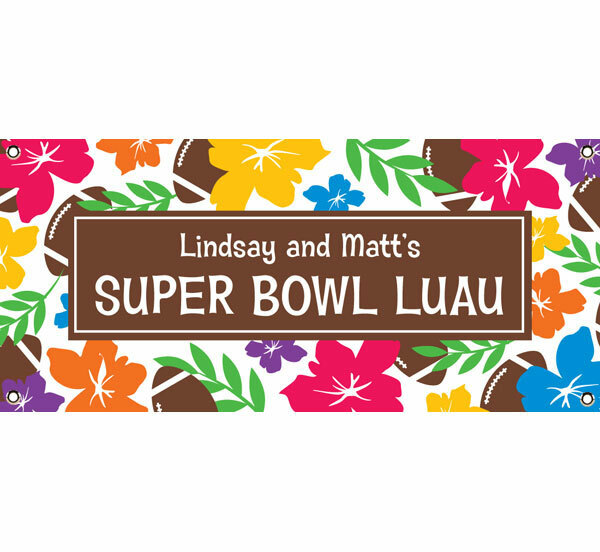 Luau Theme Super Bowl Party Decorations, Invitations and Favors. 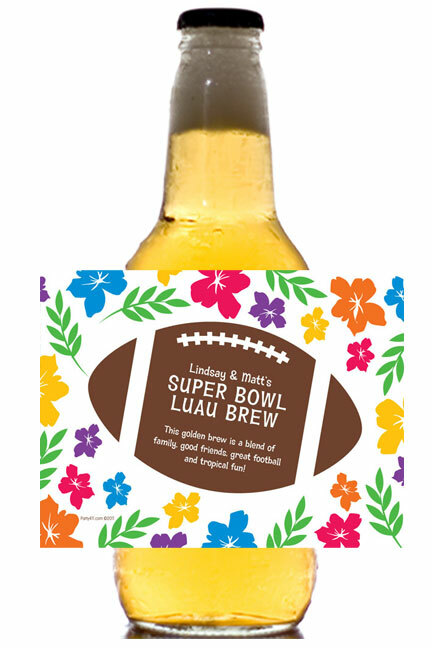 Celebrate Super Bowl XLVI with a luau party. 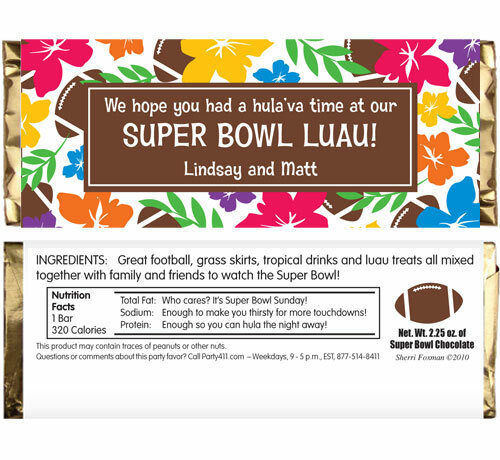 Party411.com offers a variety of personalized Luau candy bar wrappers, water bottle labels, invitations and other party favors great for your Super Bowl Sunday celebration. 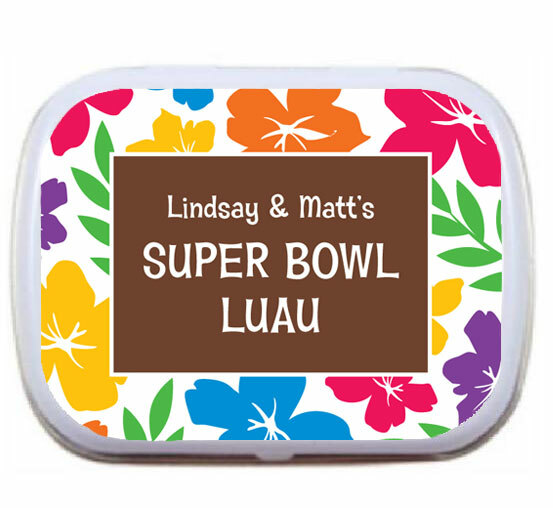 The players will be on the beach next Super Bowl. 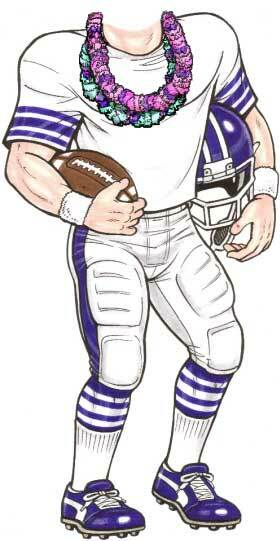 Your turn is now.